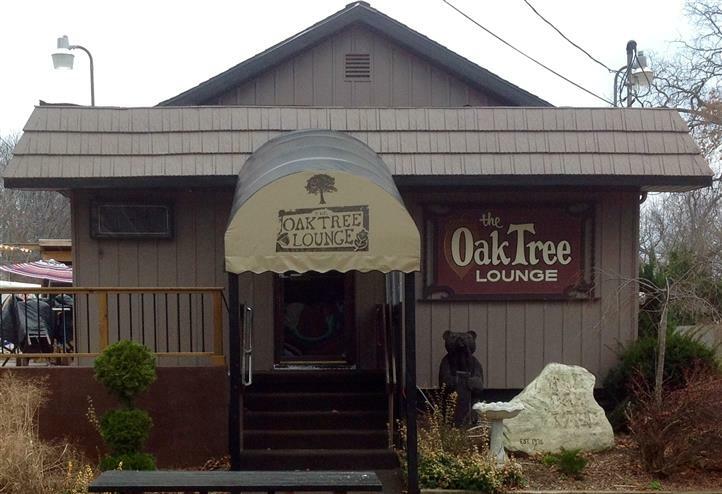 Located in a neighborhood in the shadows of downtown Jackson, The Oak Tree Lounge has long been known for it’s casual, comfortable atmosphere and outstanding food. Our menu offers a wide variety of exceptional and varied choices and our staff is committed to the highest levels of customer service. We live in the community within which we do business and support many charitable organizations that work to make Jackson a better place. We look forward to having you become part of The Oak Tree family!